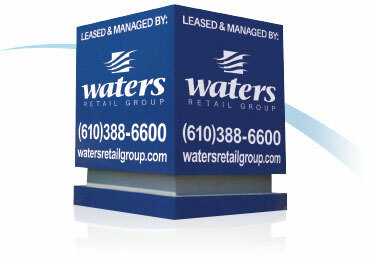 Exton, PA (Chester County) – October 27, 2017 – Waters Retail Group (Kennett Square, PA), Southeast Pennsylvania’s premier development, management, leasing, and brokerage firm, in conjunction with Metro Commercial Real Estate, has leased 17,850 square feet in the former Sports Authority space in the Fairfield Place Shopping Center to Sierra Trading Post. Sierra Trading Post, which was purchased in 2012 by TJX Companies, Inc. (parent company of such retailers at TJ Maxx, Marshall, HomeGoods and HomeSense), sells outdoor recreation, fitness and adventure gear and apparel, along with footwear, clothing, and home decor. Kevin Lahn represented the Landlord in this transaction and Glenn Marvin represented the Tenant. 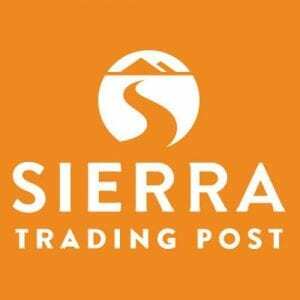 Sierra Trading Post is scheduled to open Spring, 2019. Fairfield Place is located at the intersection of Route 100 and Swedesford Road, across from the Exton Square Mall, in Exton, Pennsylvania. Fairfield Place is a 307,000 square foot Shopping Center anchored by T.J. Maxx, Toys R Us, Staples, Ross Dress For Less, HomeSense, Giant Food, Ulta, Carter’s, Men’s Wearhouse, Rack Room Shoes, Dress Barn, Anthony’s Coal Fired Pizza, Panera Bread and Fulton Bank. Chop House Grill recently signed a lease for the former TGI Friday’s restaurant. For more information please visit Fairfield Place, or contact Kevin Lahn at 610.388.6600.